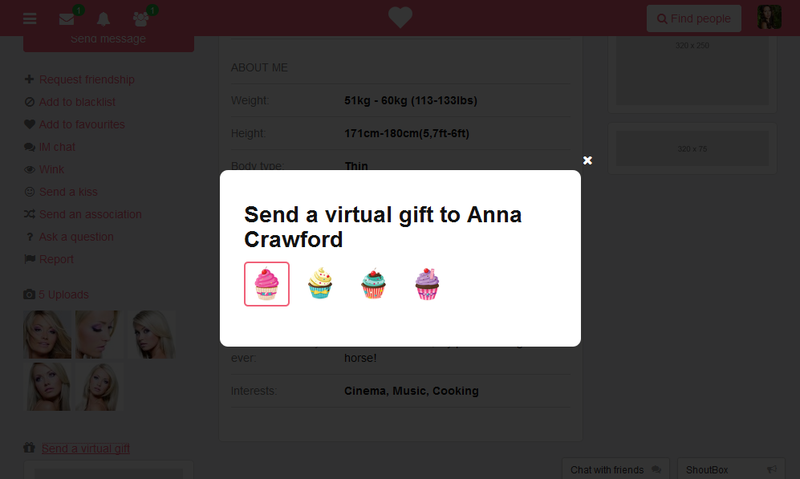 The Virtual gifts add-on lets site members exchange virtual gifts and view the gifts sent by other members in people's profiles. 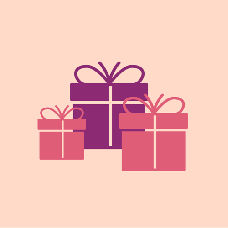 Every gift must be accepted by the recipient in order to appear on his/her profile page. You as site administrator get to upload all the pictures and set prices for them. Bulk images upload is available as well as giving one price to all new gifts at once. You can edit the price for each item individually then. If you know how to make this add-on better, let us know your thoughts. Leave your review below or drop us a line at sales@pilotgroup.net.